This dreamy look is simply stunning! 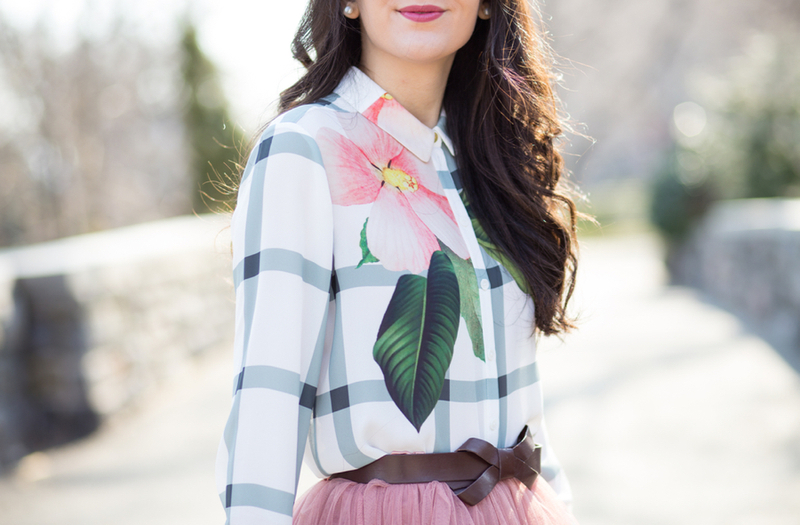 That blouse is so special and love how the belt works with this tulle skirt. Perfection! Stunning look, Deniz!! I’m so in love with all of these details. Love the skirt, top, AND especially that bow belt! That skirt is the prettiest! Love love!! Absolutely stunning!! Which color is your skirt in? Is it ‘mink’?